Yeehaw Junction is one of those great old Florida places that doesn't look like much unless you know the history of it. 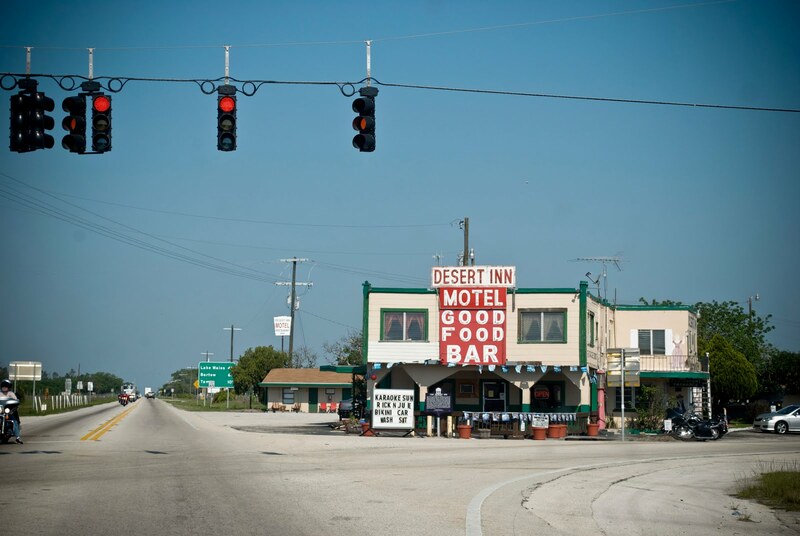 Located about an hour down the turnpike from Orlando in Osceola County, Yeehaw Junction is about 30 miles from Vero Beach and 30 miles from Lake Okeechobee. 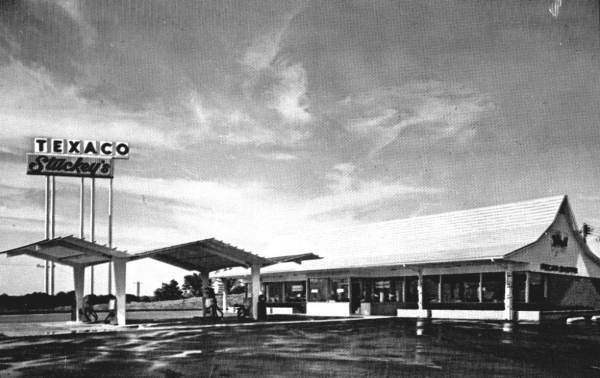 As you pull off the Turnpike, the first thing you see (after a giant Florida mural) is a fenced up "batwing" style Phillips 66 gas station that has seen much better days. 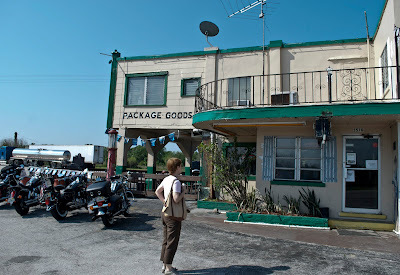 Next to it lies a BP/Stuckey's and next to that lies a boarded-up motel. 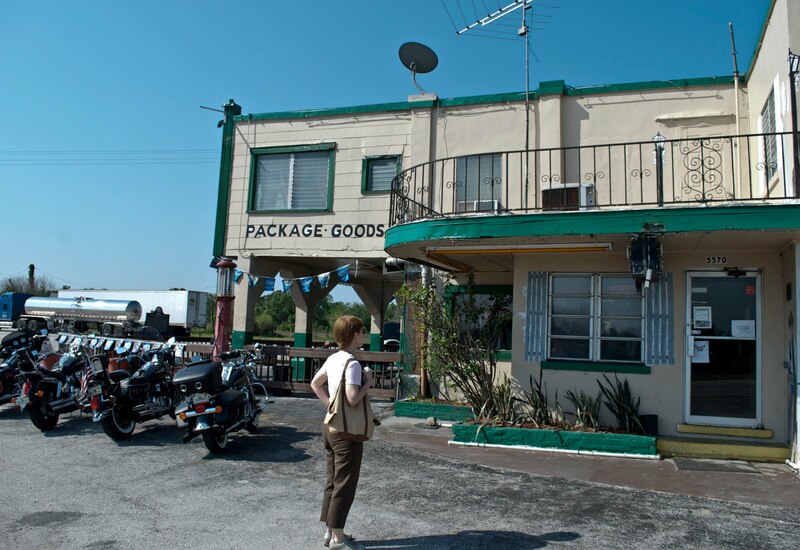 It's hard to imagine that one of state's oldest commercial establishments is thriving just up the road. 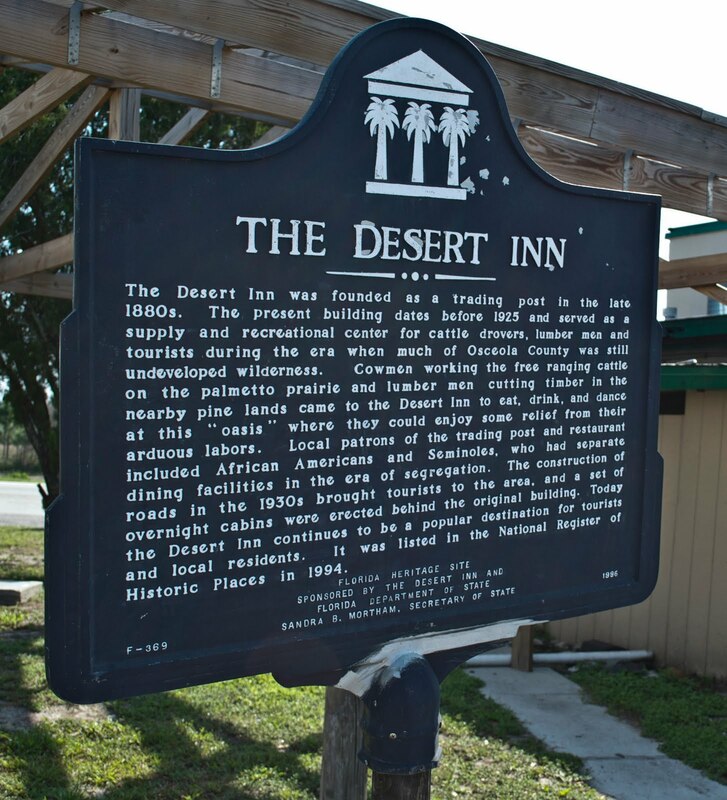 The Dessert Inn was founded as a trading post in the late 1880s. The present building dates before 1925 and served as a supply and recreational center for cattle drovers, lumber men and tourists during the era when much of Osceola County was still undeveloped wilderness. Cowmen working the free ranging cattle on the palmetto prairie and lumber men cutting timber in the nearby pine lands came to the Desert Inn to eat, drink and dance at this "oasis" where they could enjoy some relief from their arduous labors. 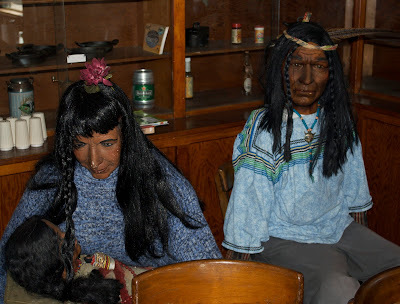 Local patrons of the trading post and restaurant included African Americans and Seminoles, who had separate dining facilities in the era of segregation. 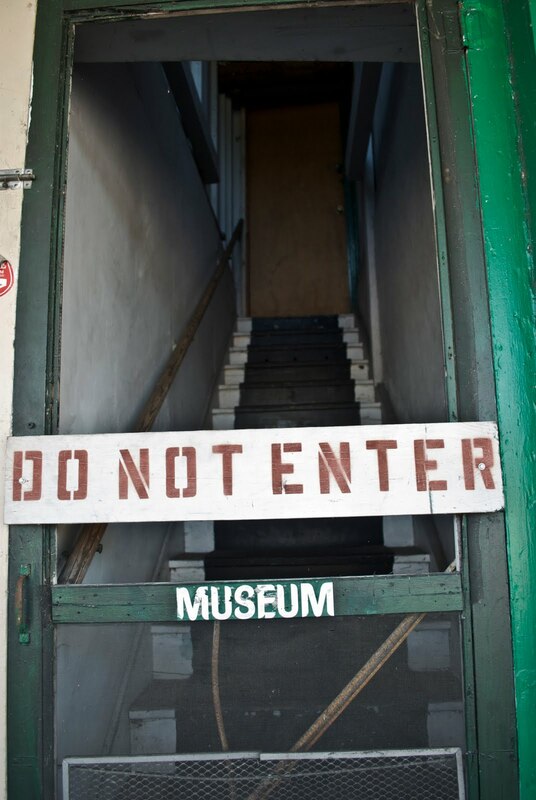 The construction of roads in the 1930s brought tourists to the area, and a set of overnight cabins were erected behind the original building. 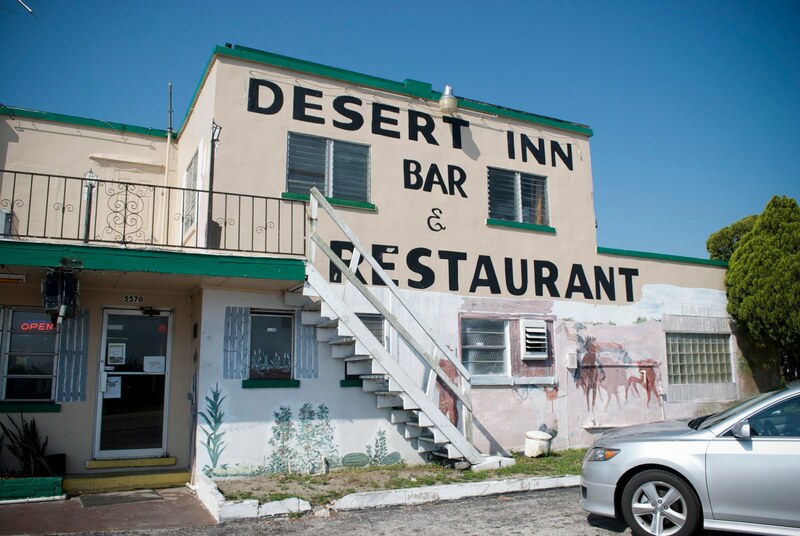 Today the Desert Inn continues to be a popular destination for tourists and local residents. 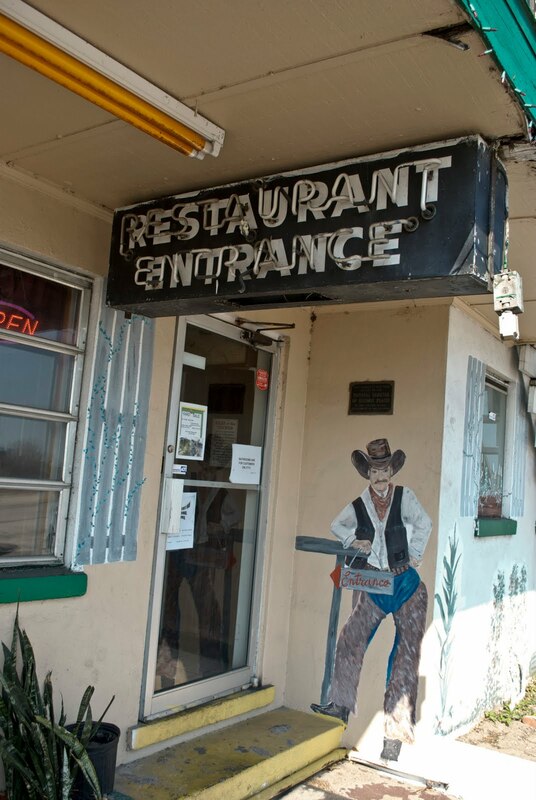 It was listed on the National Register of Historic Places in 1994. 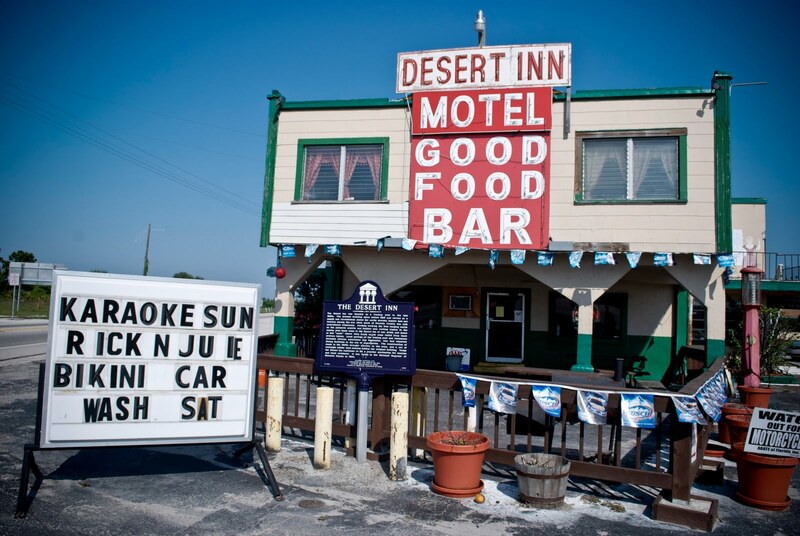 The establishment's website is low key and practical; five images with captions: "Open 8:30 daily, maybe 9 on Sunday, Always pass all health inspections, Truckers welcome, Clean rooms with showers, Convenient to Florida turnpike, 60,441, I-95." 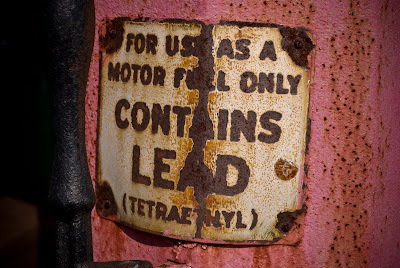 For more history click on "Come on in and find out more." On the day we visited, I was surprised to see my wife's and my names on the front of a marquee with karaoke and a "bikini car wash!" Mrs. Ephemera and I were amused, and considered it a good omen on the day after our wedding anniversary. The Desert Inn, however, is no honeymoon, and it still retains that "rough around the edges" vibe. 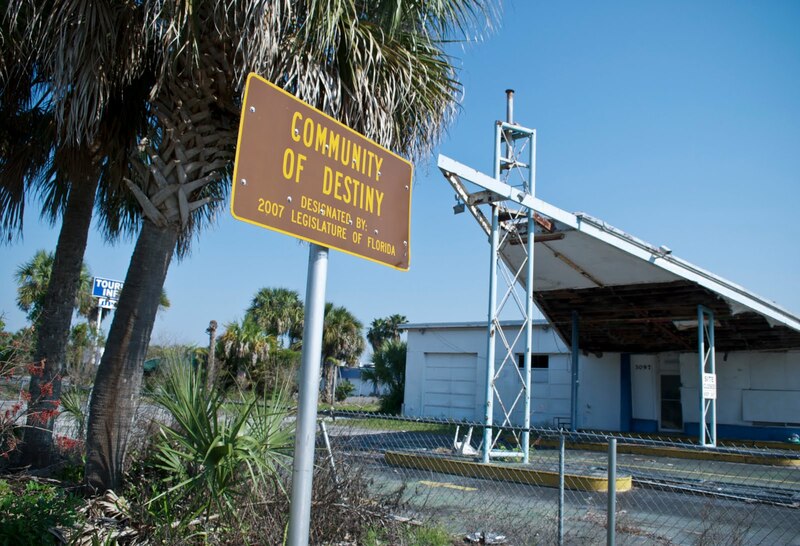 Which is not a bad thing for highly-sanitized Central Florida. 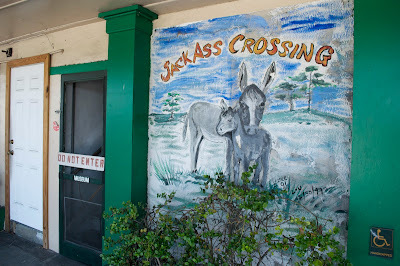 named "Jackass Crossing" or "Jackass Junction." I'd really love to know what's in the museum! What's amazing about this is how a main thoroughfare like this one never blossomed more. I did not know there were any left, I need to schedule a trip to Yehaw Junction right away! I came back to show my husband your blog. While he was looking, he relayed an interesting story. 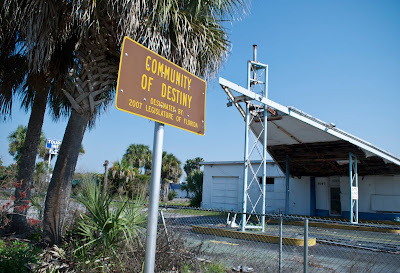 When my husband was discharged from the Army in 1968, he went to work for the company who dredged the Kissimmee River. He worked and lived on that barge. When the men had off time, the Desert Inn was the closest place they could find food and fun, so he was in the Desert Inn several times. My husband said that the owners were pranksters. They ran monofilament lines from behind the bar, across the ceiling and over booths. 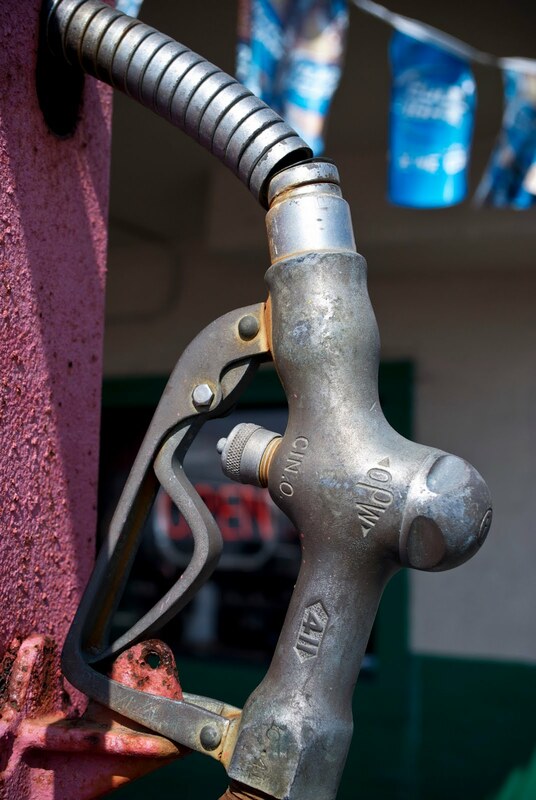 From behind the bar, they would lower rubber spiders over unsuspecting customers. 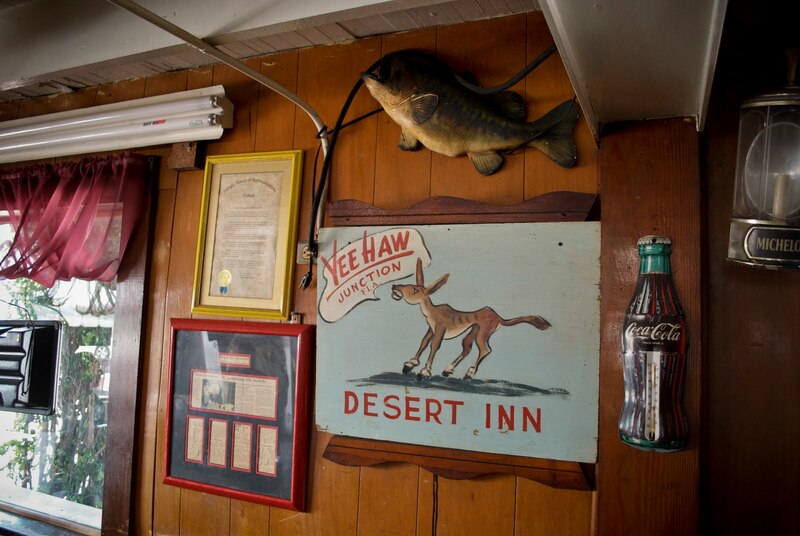 Also, they were responsible for local stories about the "Jackalope" with a jackrabbit head with antlers hanging on the wall behind the bar. I wonder if it is still there? 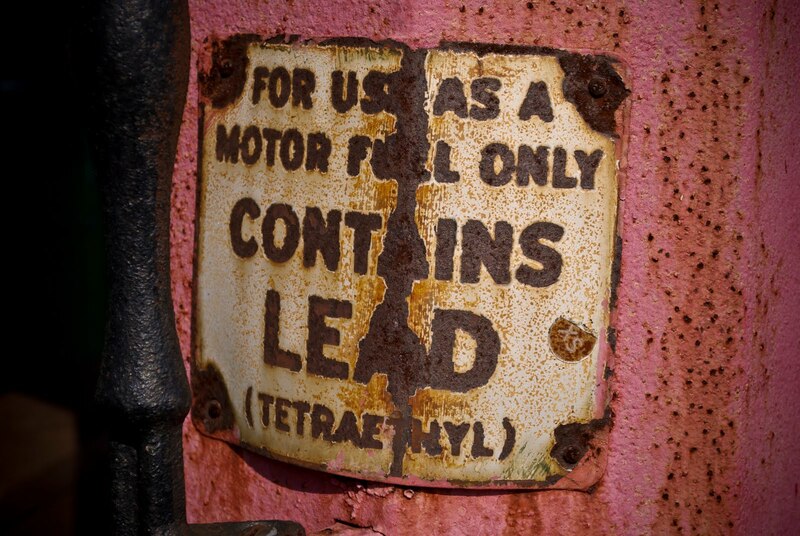 It is, and the mono lines hold empty cans and are attached to the doors to raise and make noise when someone enters. Great stories Darlene-thanks for sharing!